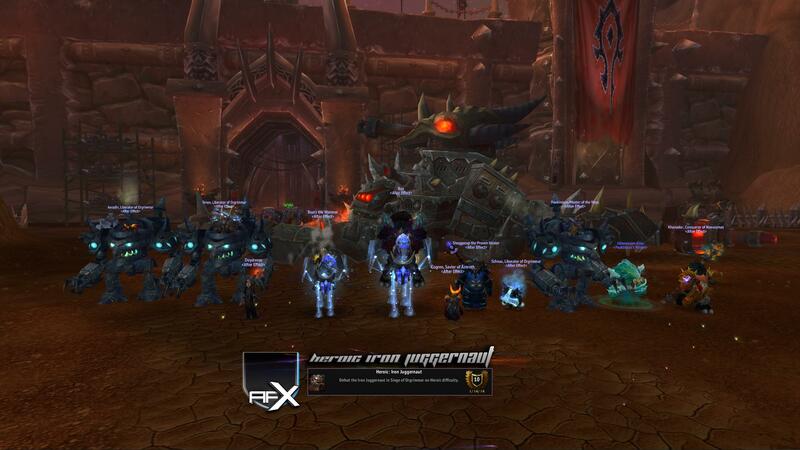 After Effect • View topic - Heroic Iron Juggernaut Down! Re: Heroic Iron Juggernaut Down! Thanks! It's kinda weird seeing you congratulating us Bob.